This is episode 66 of The Drone Trainer Podcast! 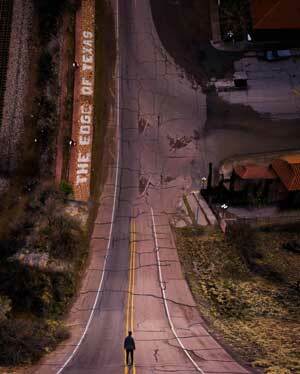 Today we’re going to chat with David Angulo, a drone pilot from El Paso, Texas. Check this episode out and subscribe on iTunes or Google Play so that you don’t miss this or any of the future podcast episodes! El Paso drone pilot, David Angulo, has been flying for the past two years. David was experiencing some heath problems, and in attempt to make a few extra dollars, he decided to pick up a drone on Black Friday. While it was risky to just pick up a drone and then learn how to use it, it’s really worked out for his family as he’s now making some great money flying drones. So far David is working in real estate, commercials, and short films. When he does some real estate work, he flies the mission with his drone and then edits with Photoshop and Davinci. Speaking of Davinci, if you’re looking for a great piece of free video editing software, make sure to check them out! On the other hand, when he shoots for short films or commercials, he captures the footage in D-Log, and then hands it over to the production company so they can work their magic. David is looking to get into mapping and modelling, and we had a good discussion about my Drone Mapping 101 training course. If you haven’t had a chance to check it out yet, take a look as I cover off everything from start to finish to create highly accurate maps and models. In the course, I cover off the big 3 photogrammetry processors, Pix4D, Drone Deploy, and Maps Made Easy. If you’re interested in learning how to create high resolution drone maps, be sure to check it out! One of David’s favourite projects has been on We Will Not Be Tamed: Xochitl Rodriguez which was featured on Texas Monthly. The other that he really enjoyed shooting and then taking about on the show was over at Spaceport America. David is also taking part in International Drone Day, so if you’re in the El Paso area, be sure to hit him up and join in on May 4, 2019! 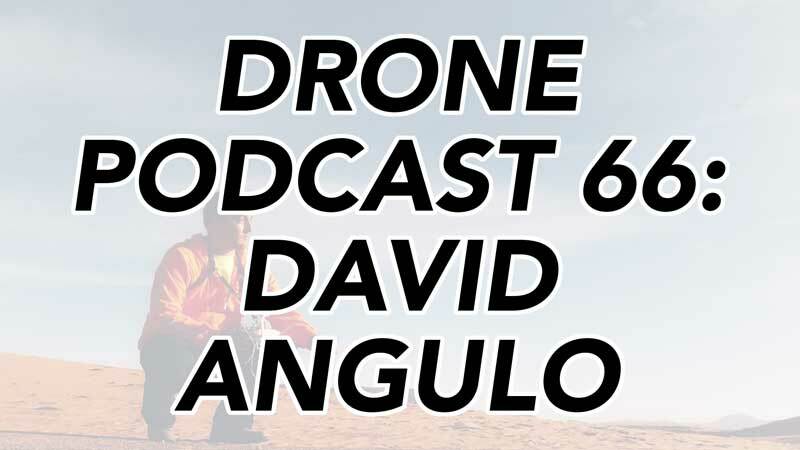 I hope you enjoyed this week’s drone podcast with David Angulo! Once you’ve had a listen, feel free to leave a comment below so that David and I can hear what you think! Check out David’s work and follow him on social media!